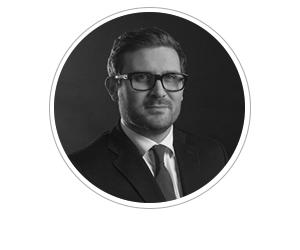 A hands-on leader, Thomas has always been one to tackle every challenge with a mix of pragmatism and creativity, working tirelessly to build a sustainable business from the ground up. As CEO of Webinfluence Group, Thomas focuses on the long-term growth of company while strategically diversifying into new markets. His philosophy has always been to think big yet at the same time remain realistic, as the key to success is translating business ideas into measurable outcomes. 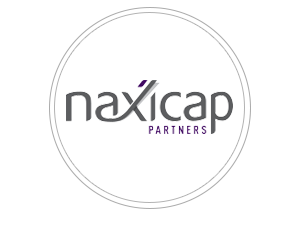 Naxicap Parterns is one of the leading providers of equity financing for businesses in France. They have been a trustworthy and a committed financial partner for many successful companies for more than 25 years. In September 2014 Naxicap acquired 25 per cent of Webinfluence shares due to being attracted to the company’s international profile in a very dynamic display and mobile advertising market. The high level of technological expertise deployed by the Group, and the management’s ability to maintain a high service level despite their strong growth also weighed in on their investment decision. Naxicap Partners will look to help Webinfluence exploit the multiple growth drivers that the company experiences today.